Tessa and Nicola are aHead Hair & Beauty. Two sisters who joined forces to create brilliance in the Hair and Beauty industry. 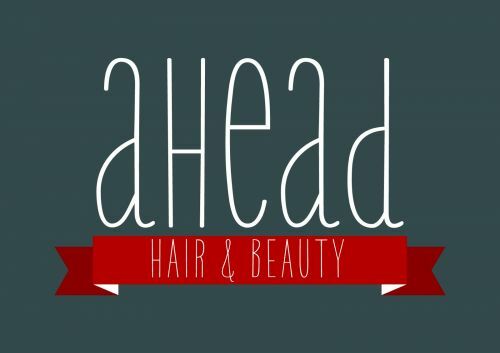 aHead Hair & Beauty was created to bring back the luxury feeling to hair and beauty. In recent years, the hair and beauty industry has lost its personal touch and has become a necessity as apposed to a luxurious, special treatment. aHead Hair & Beauty is bringing that feeling back. Enjoy a glass of champagne or a herbal tea in our reclining, massage chairs surrounded by essential oils and great music. All of our beauty rooms are extremely quiet and private. Unwind in the serene facial room with rainforest sounds. 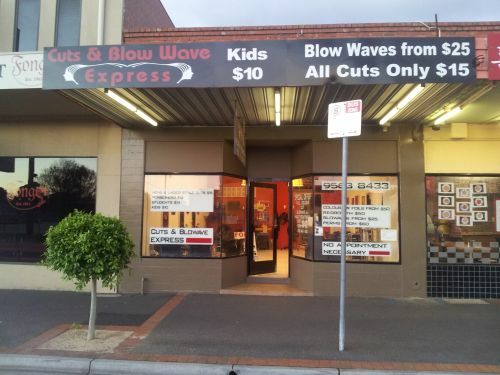 Our extensive knowledge and experience in hair and beauty allow your appointment to be an experience for every client and we are here to make you feel special each visit.